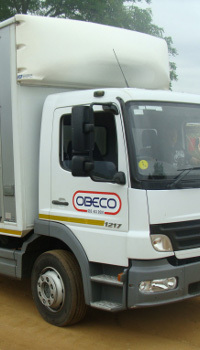 OBECO is an Outside Broadcast Company founded and established in 1988 in South Africa by Anton Pretorius, who gained an immense amount of experience after his training with the South African Broadcast Corporation in the 80's as a Television Engineer. 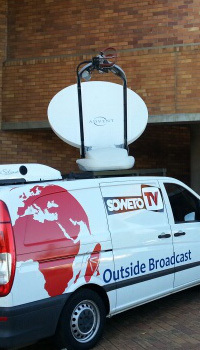 Since then Obeco has quietly and firmly established themselves as a reliable, very affordable and highly recommended outside broadcast company in South Africa. 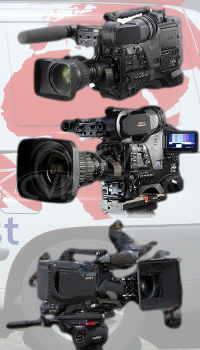 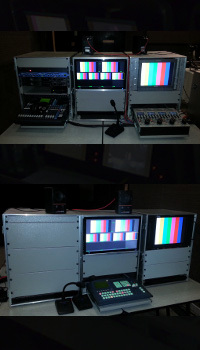 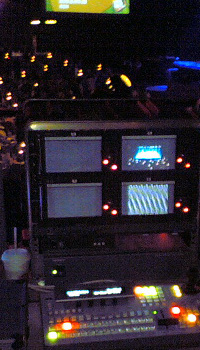 Obeco has a comprehensive range of outside broadcast units, tailored to suit your needs.